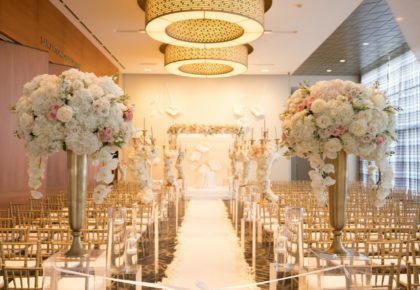 Looking to mix things up at your wedding? Say cheers to darling bridesmaid dresses that pair perfectly with colorful cocktails! 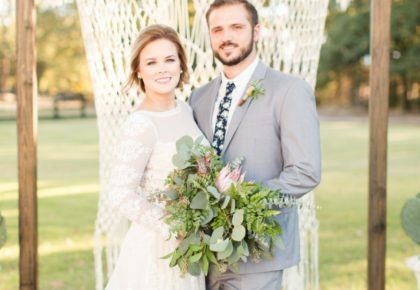 We adore all the pretty pops of color and beautiful florals from Posh Floral Designs. 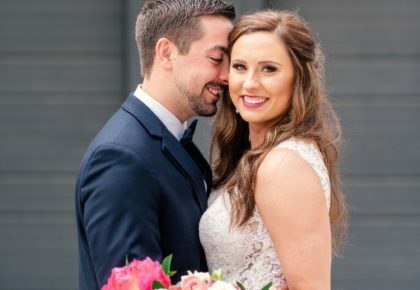 Hair and makeup artist Samantha Landis was on hand to add extra glam to these stylish looks perfectly captured by Celina Gomez Photography at Hickory Street Annex. 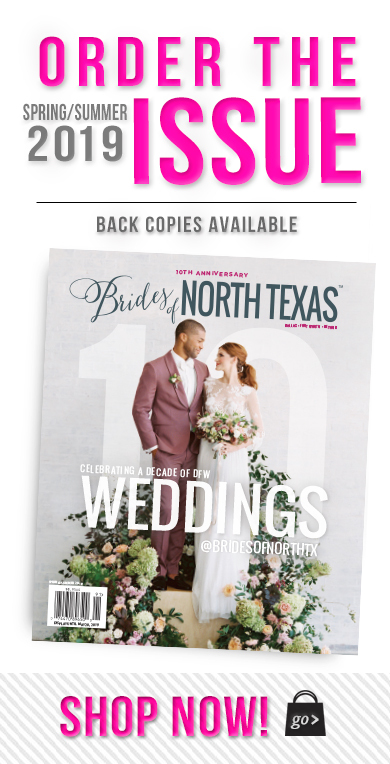 Be sure and visit the In This Issue section of our site to pin each of these fabulous looks straight to your wedding Pinterest board! Want more scoop on this adorable shoot? Check out the behind the scenes video from When it Clicks! Cheers!